• Battle Through the Campaign – Earn gear, experience, and shards to upgrade your heroes by taking down the enemy in 5v5 battles. 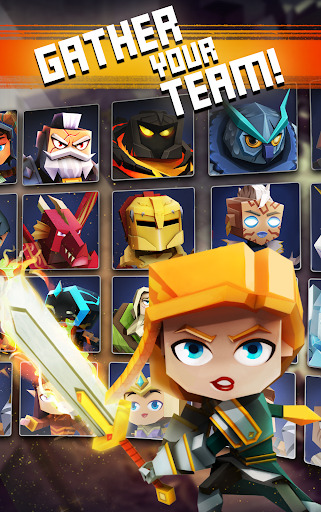 • Gather the Best Heroes – Collect and upgrade 55+ unique heroes to build out a full team. • Choose Your Heroes Wisely – Each Hero has its strengths. Use them against the right enemies and you’ll end up on top. 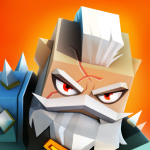 • Compete in Guild Wars – Join your Guildmates and take on other Guilds in epic battles to defend your Keep! 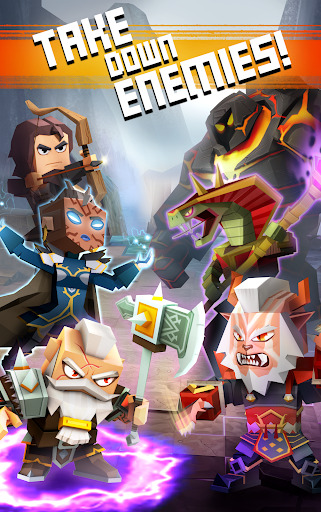 • Tons of Challenging Modes – Whether it’s collecting unique gear from a dungeon or putting your team up against your friends, there is always a battle to wage.